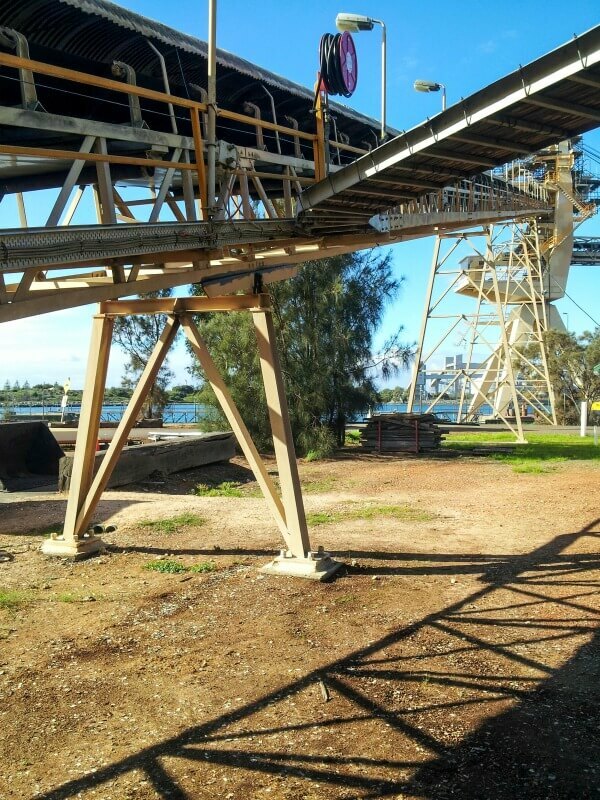 WML was engaged by WAVE to undertake a geotechnical investigation to provide parameters for detailed design in upgrading the existing WAPRES woodchip ship loader to be able to carry grain from the proposed Bunge grain silos nearby. 4 new trestles will be placed adjacently to the existing trestles to alter the height at the beginning of the conveyor. 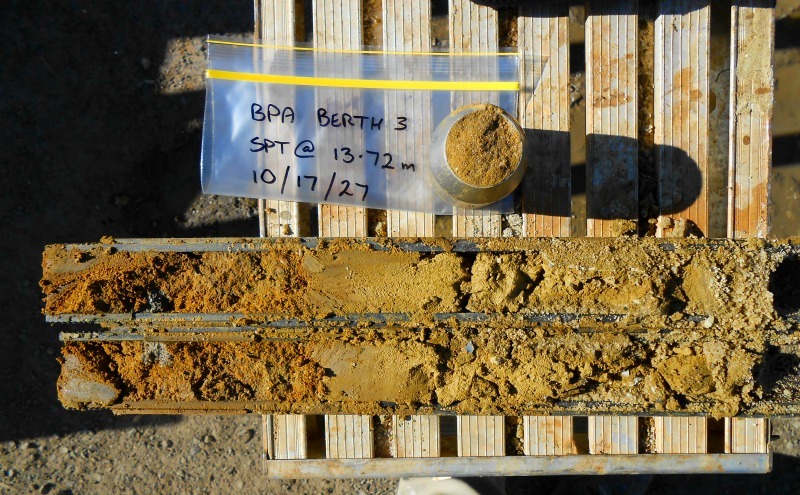 WML undertook the investigation using in-house rotary borehole drilling and hand-auger techniques, with in-situ testing, monitoring well installation and groundwater sampling.